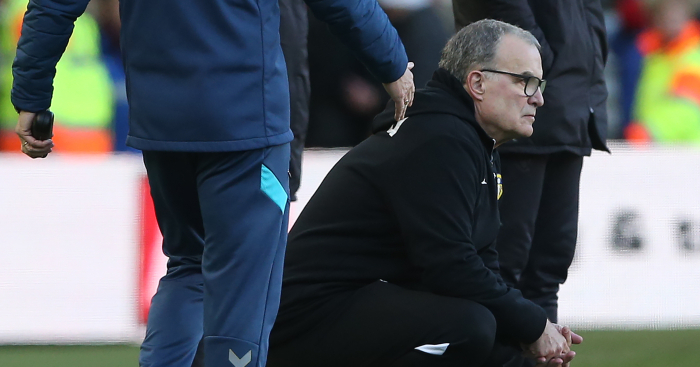 Marcelo Bielsa reckons any of his Leeds players would get into the teams he has managed before taking over at Elland Road. The Argentinian boss, whose side remain second and on course for promotion to the Premier League with 10 games remaining, was asked how his current squad would do in the top flight, and while the Leeds boss refused to directly answer the question, he claimed they could play for the sides he has managed before. Asked about skipper Liam Cooper, he added: “The fact that he represents his team-mates is a virtue itself. It is not up to me to describe the qualities the players see in Liam. I can tell you what I am impressed about. Commenting on Cooper and Pontus Jansson’s partnership, Bielsa said: “From an individual point of view they are playing at a very high level. 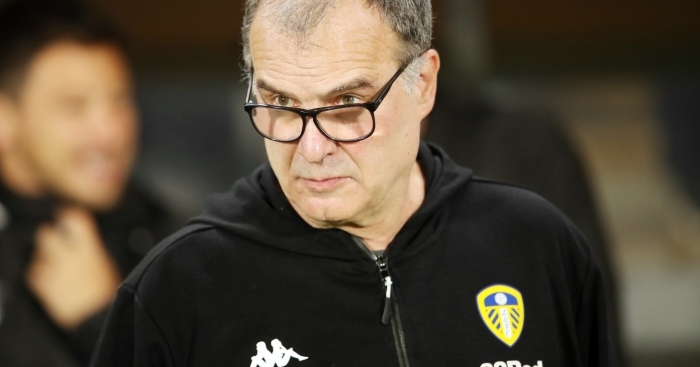 Quite how Leeds have ended up with Marcelo Bielsa at the helm is beyond Johnny. But we're loving it. 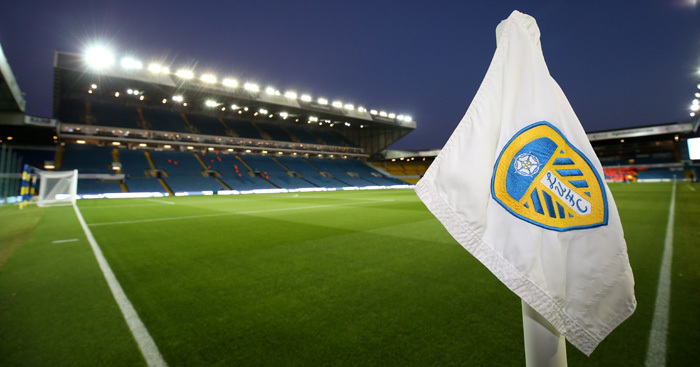 Leeds have had their wrists thoroughly slapped by the EFL, but there will be no points deduction. Quite right. 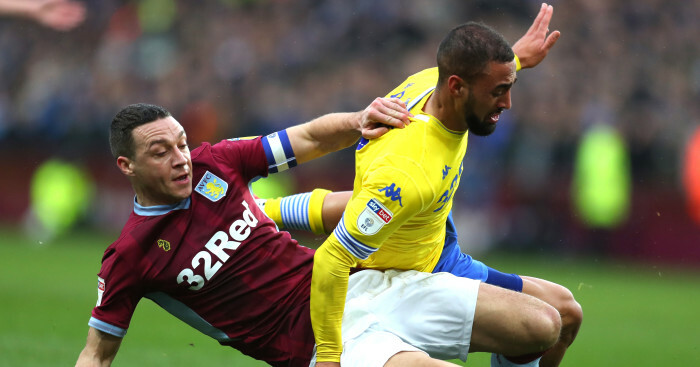 Leeds' promotion hopes have suffered a blow with Kemar Roofe sustaining knee ligament damage. 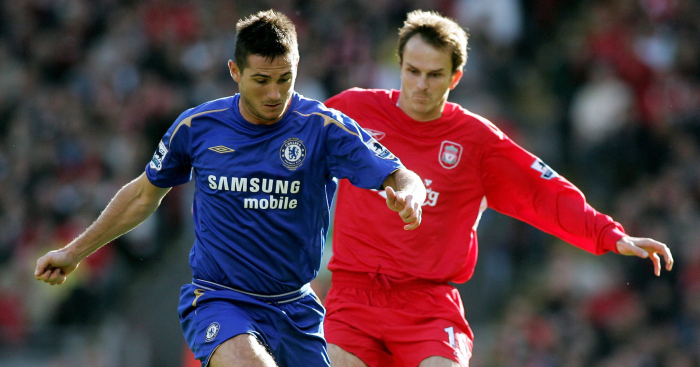 Frank Lampard 'has lost the plot' over this bloody Leeds spy thing, says Liverpool legend Didi. 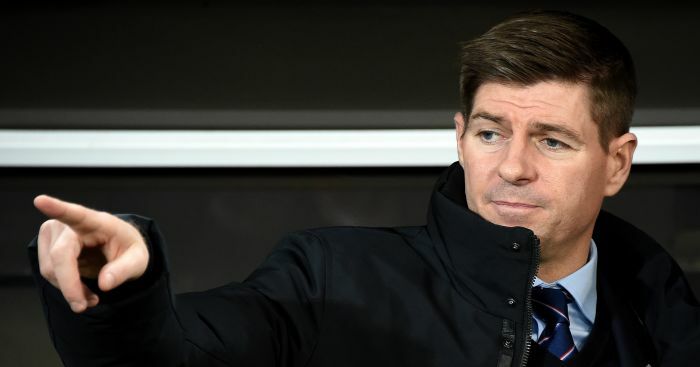 Steven Gerrard weighs in on the Marcelo Bielsa debate. And he's finally combining well with Frank Lampard.